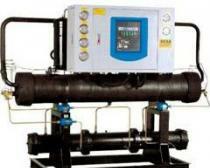 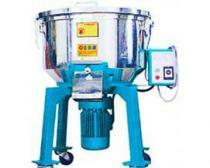 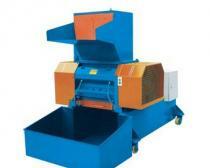 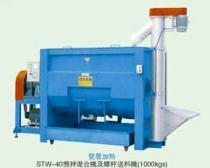 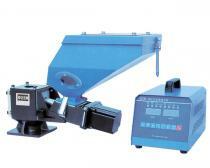 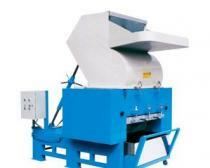 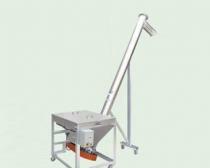 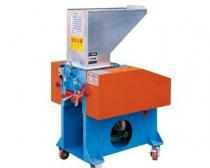 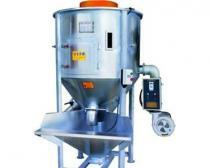 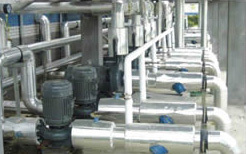 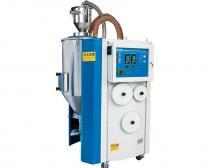 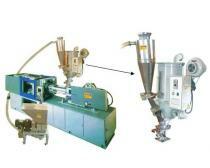 R & D and manufacturing：Central feeding system、Recycling series、Grinder series etc. 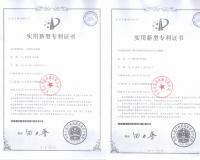 Dongguan Jitian Machinery Co., Ltd. financial design, manufacture, sales of plastic machinery auxiliary equipment and recycling recycling machine as a whole. 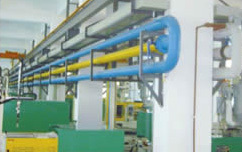 The company is a professional manufacturer of plastic machinery auxiliary equipment for the design, manufacture and sale of plastic machinery auxiliary equipment. 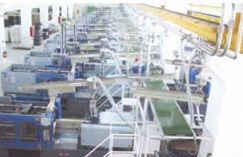 The main members of the company are veterans who have served the plastics machinery industry for many years. 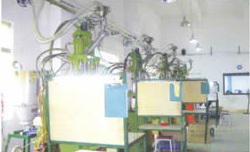 We have advanced technology and science in all aspects of production technology, marketing and service. 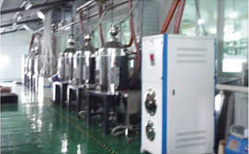 Management methods, "integrity, professionalism, quality, service, Thanksgiving" for the purpose, is committed to the creation and development of high quality plastic machinery brand. 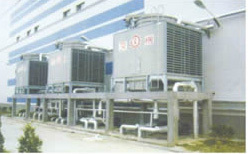 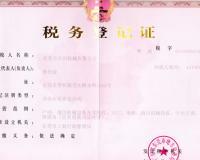 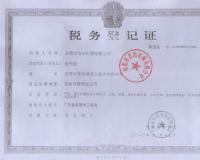 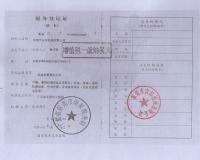 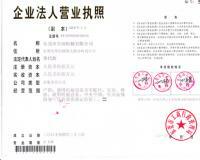 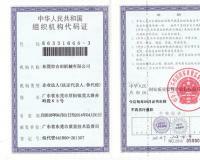 Dongguan Jitian Machinery Co., Ltd.